Cautions: For your safety, drivers shouldn't watch monitor or operate the controls while driving. 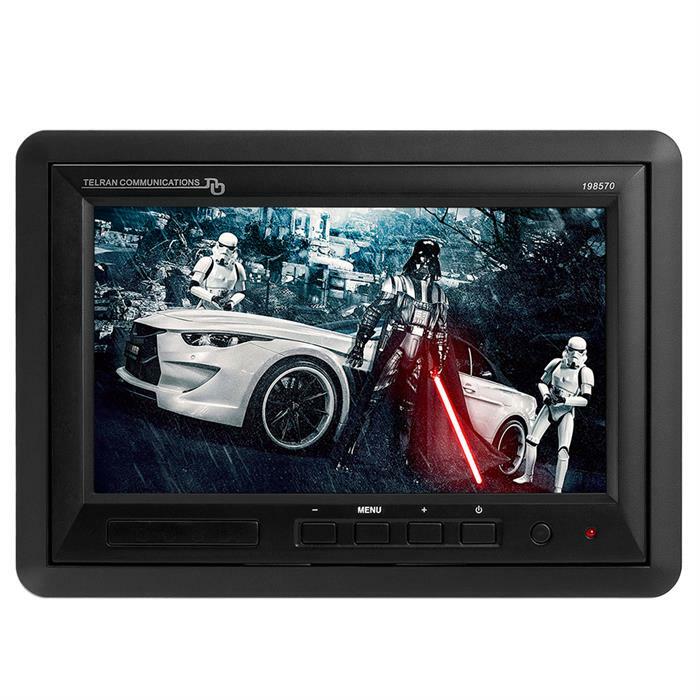 Warning: Check all local, state, and federal laws concerning video monitors in vehicles before installing. 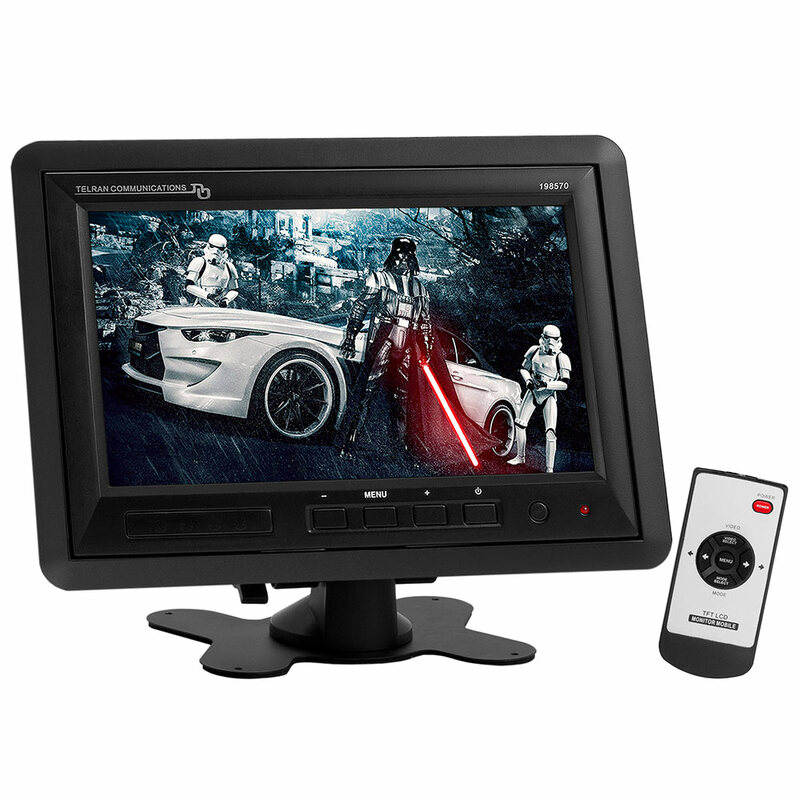 Many states have specific laws concerning the position of a monitor in a vehicle. 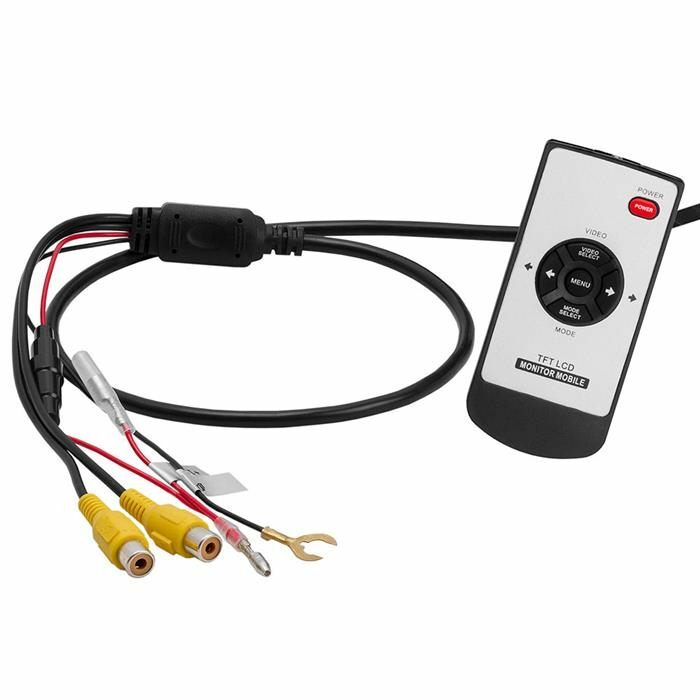 Do no install in position that the driver can watch video while driving for safety reason. Note: When cold the monitor may appear dark, allow time for the vehicle to warm for the monitor to return to normal.